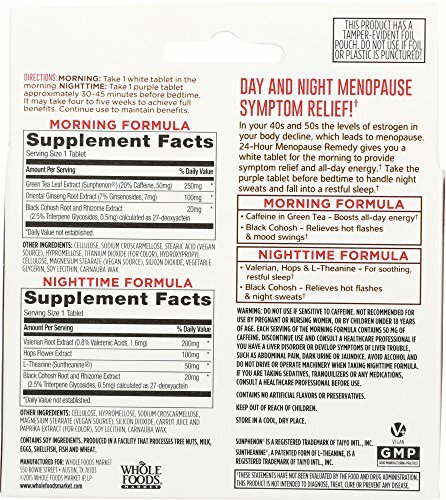 Day and night menopause symptom relief! In your 40s and 50s the levels of estrogen in your body decline, which leads to menopause. 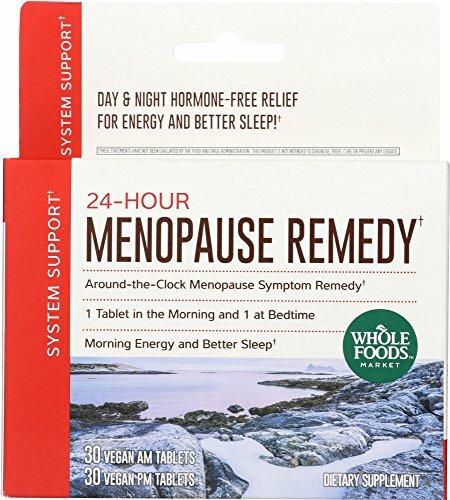 24-hour menopause remedy gives you a white tablet for the morning to provide symptom relief and all-day energy. take the purple tablet before bedtime to handle night sweats and fall into a restful sleep. 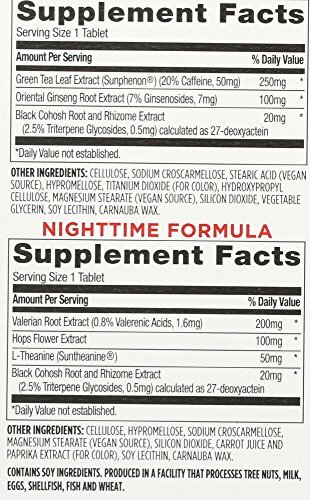 Day & night hormone-free relief for energy and better sleep!